A business not being measured daily is a business not being managed! 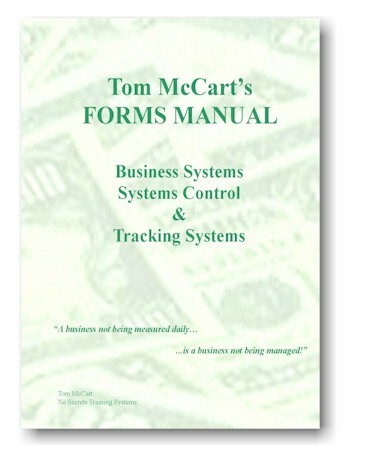 This volume contains over 250 much needed forms to help control and track every aspect of running a service company. 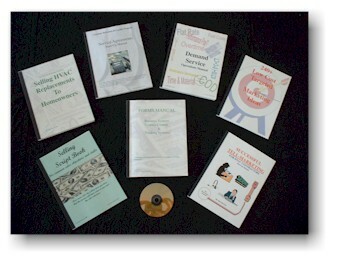 Includes a CD (requires Microsoft Publisher) with every single form in the book on it to make printing and modifying forms quick and easy.